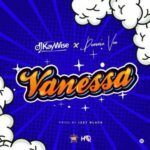 DJ Kaywise releases the official music video for his last single titled “Vanessa” which features Demmie Vee. 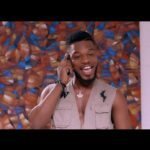 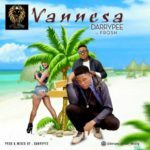 DJ Kaywise Joor oo, calls on Demmie Vee and Mazi C.I.Jizzle for the visuals of “Vanessa“. 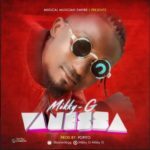 This video was shot on the street of Lagos with beautiful ladies dancing to the melodious jam and car racers doing their stunts.